I'm just sending out a quick note today to let you know that a big shipment of Cabiria dresses is going to be landing on store shelves at Vive La Femme in Chicago in a few days, so you lucky folks in the Chicago area can go check out the goods yourselves! 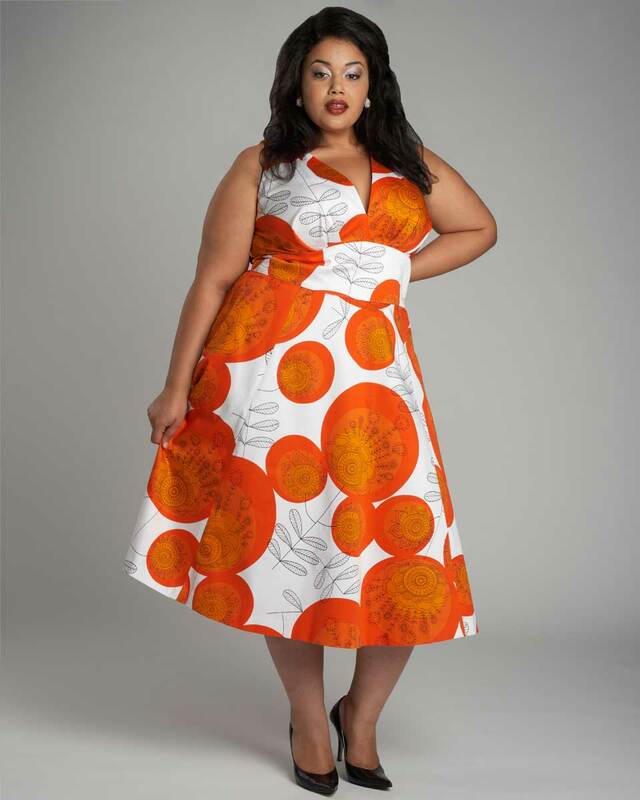 Also, Cabiria is now going to be stocked through Pionna, a Seattle based plus size e-commerce site as well. Don't forget about Bombshell Boutique in St. Paul, MN and Madison Plus Select! More ways to get your hands on Cabiria dresses, now that the weather is about to turn towards springtime and fresh frocks. Exciting!